The life of people nowadays, lack of exercise, not enough of sleep, uncontrolled eating habit and etc. Well, this will increase your body weight. What would you do to reduce your weight? 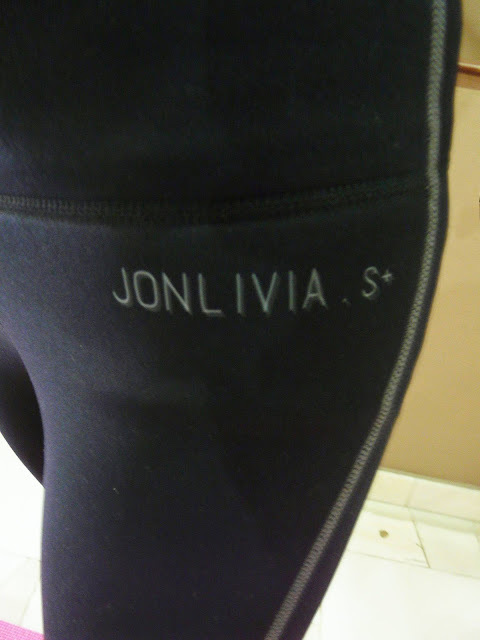 No worries, allow me to introduce JONLIVIA S+ HOTPANTS. Featuring this Jonlivia S+ Hotpants (5th Generation) for review. S+ stands for Sweat+, Stretch+, Slim+ and Soft+. Jonlivia S+ Hotpants is made of 100% genuine high tech fibers consist of 85% Neoprene and 15% Nylon that made from Taiwan. 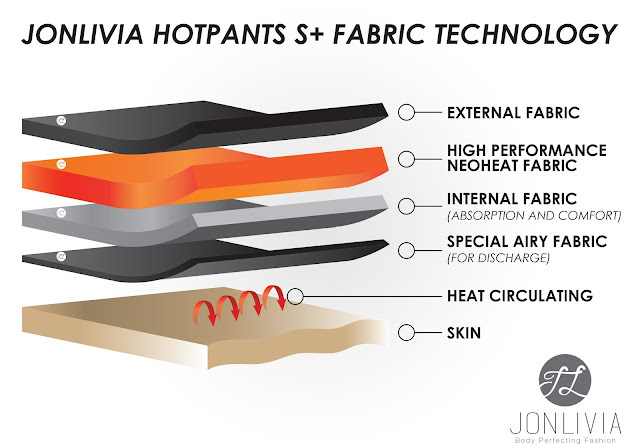 With this great quality hot pants, Jonlivia help us in 3 to 4 times inner sweating, no matter you are working out or for casual wear. Besides burning your fats, it also helps body detoxification internally. It has strong waistband, side stitches and wide back stitches. It is very flexible and it comes with a back pocket zipper. The quality is good and I would definitely recommend this. It also looks fashionable even if you wearing it for casual outing. Phew~ honestly I have no more energy to continue my workout. LOL!!! So tired and full of sweat but still worth it. 😎 The pants are really comfortable and flexible to move around with. The idea of the pants is to speed up the process of burning calories, I can feel the heat within 5 minutes. Say NO MORE to belly tummy...YEAH!!! 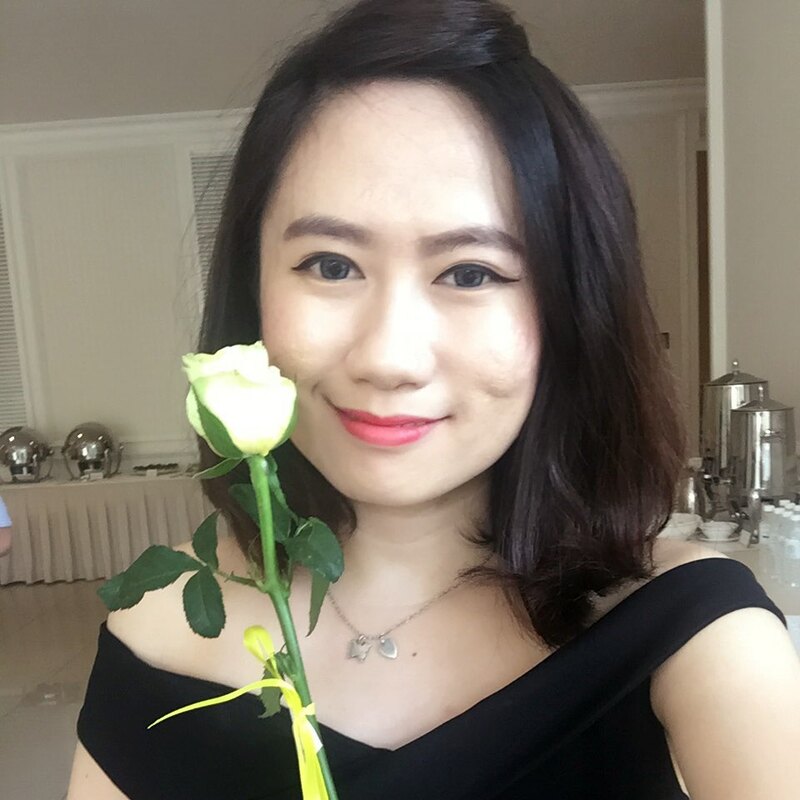 Seeking of beautiful slim body shape? Highly recommend to those people who are doing serious workout or trying to slim down, this hotpants can be make you dream come true. Hahaha😉 Try this Jonlivia S+ Hotpants, you can also wear it for casual work or either for shopping. The woman hotpants S+ Full Length are retailing at RM188 and are currently available at Jonlivia website. 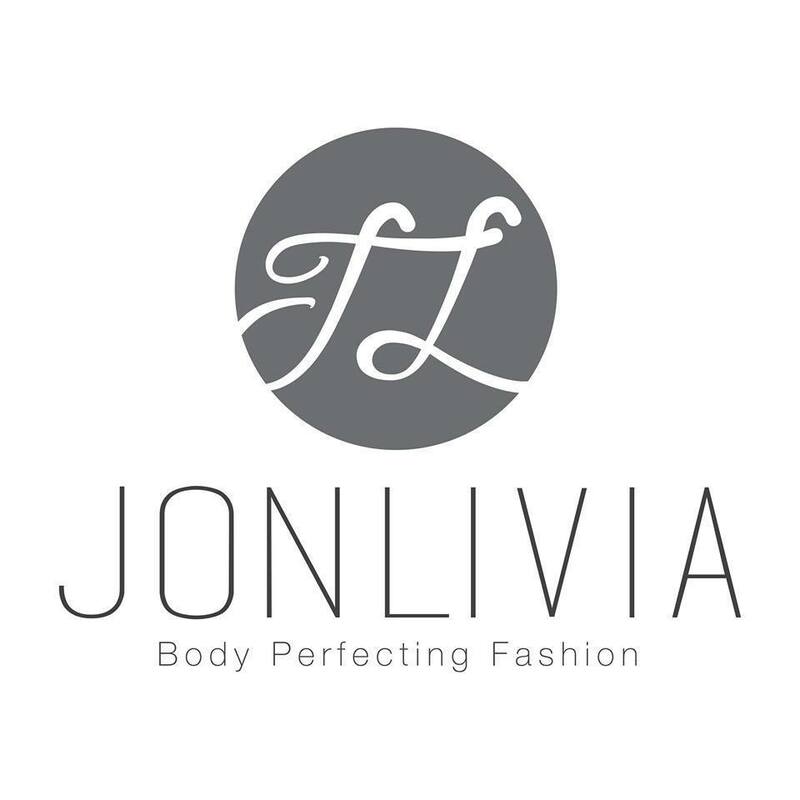 Jonlivia is the way to go for a healthier and more beautiful you.